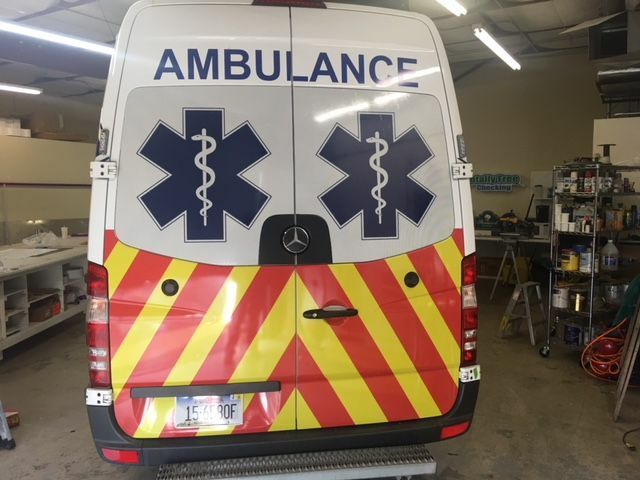 Custom Wraps and Graphics are an Excellent Way to Advertise or Personalize your Vehicle Peak Sign Solutions can custom design or use customer supplied artwork for printing and installation of car, truck, van, bus, snowmobile or cargo trailer wraps. Vehicle wraps are increasingly recognized as a low cost per potential customer impression form of advertising. 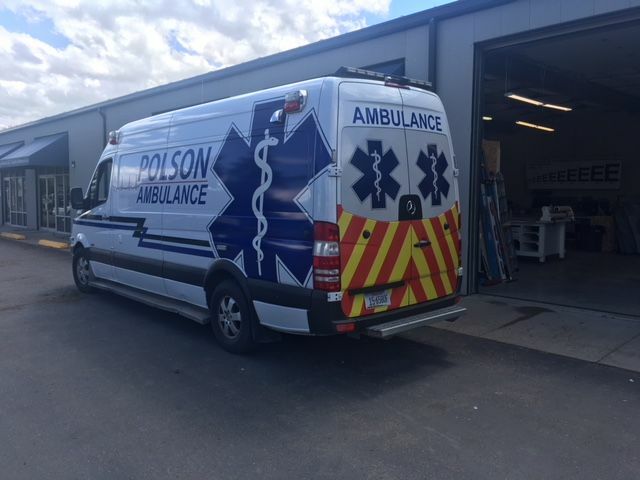 For businesses with company vehicles and trailers, wraps offer a medium for viewing your advertising message 24 hours a day throughout the year whether the vehicle is on the road or parked. Car, truck and snowmobile warps allow individuals to use custom graphics as a form of personal expression to brighten their day and for those who see their vehicle.